Rocky slopes and canyons, cactus, grass, thorny shrubs, and the occasional tree, who could guess at the hidden treasures deep underground? Beneath this rugged land are more than 117 known caves - all formed when sulfuric acid dissolved the surrounding limestone. 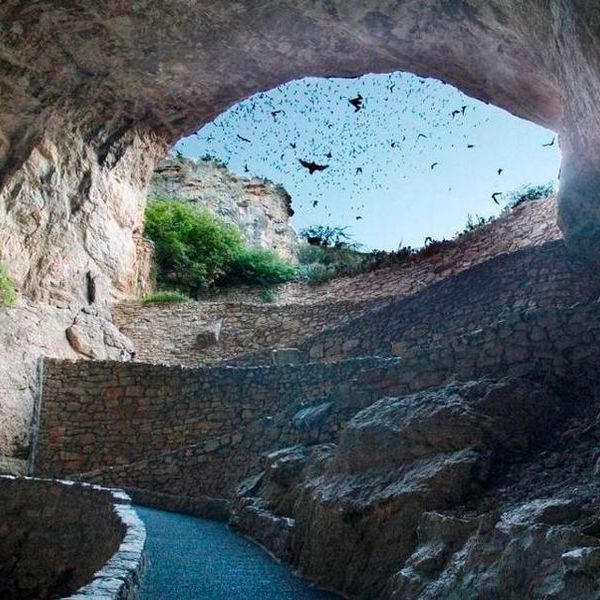 Overlooking the Pecos River Valley, this fascinating park exhibits the varied plant and animal life of the arid Chihuahuan Desert region. Visitors can observe caged animals like snakes, lizards and birds of prey, plus larger animals such as bison and antelope, which are held in pens. 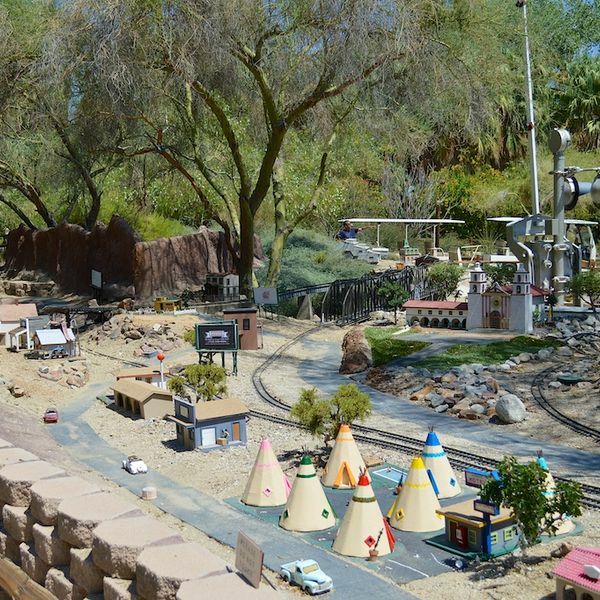 Or walk along a nature trail past cacti, agaves, yuccas and other native plant life. 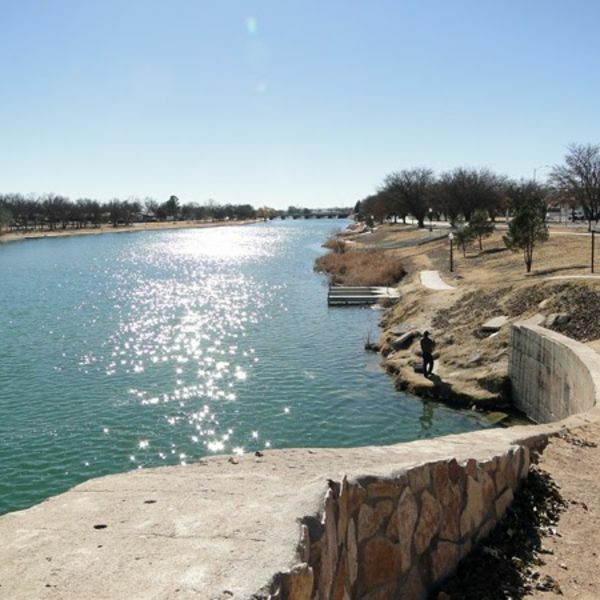 Have an adventure at the beautiful Pecos River Walk. Welcome to Parkview Motel Carlsbad, New Mexico. Open 24 Hours! Our hotel is perfect for business and leisure travelers. Our hotel offers amenities to make sure your stay is more enjoyable. This Carlsbad hotel is close to all the best nearby attractions.